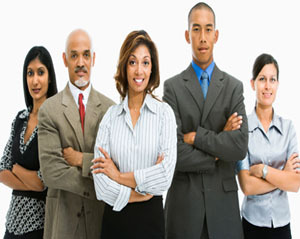 Khamur IT Solutions provide Unparalleled Scientific Staffing Services. The key to success in any industry is to recruit and retain quality employees, this is especially a challenge for companies competing in the IT field. Experience has shown that clients appreciate our responsiveness in addressing their concerns and our genuine interest in their complete satisfaction. After an initial phone screen, interested and qualified candidates are invited in for a personal interview where we take the time to identify their strengths and areas of expertise. Contract-to hire arrangements gives you the opportunity to ensure a mutual fit in your working environment.A high percentage of such placements result in long term employment relationships. 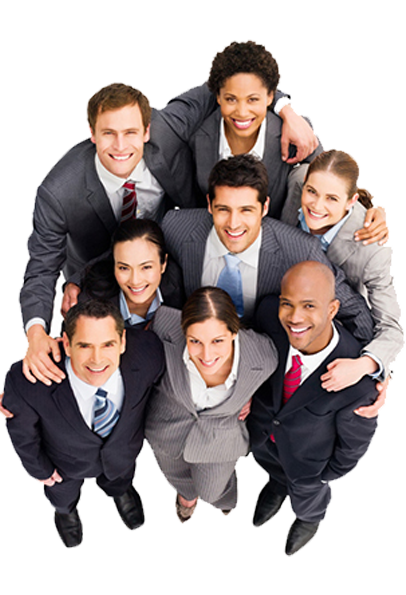 We work closely with your Human Resources department or representative to initiate a search specific to your needs.Only a select few that meet your qualifications are presented to you for review. We manage the payroll, onboarding, insurance and administration of candidates who are known or referred to you, who you want to employ on a contract basis. © 2013 Khamur IT Solutions. All Rights Reserved.